New to Everland. Welcome to Calle Larson & Stine Griebel. 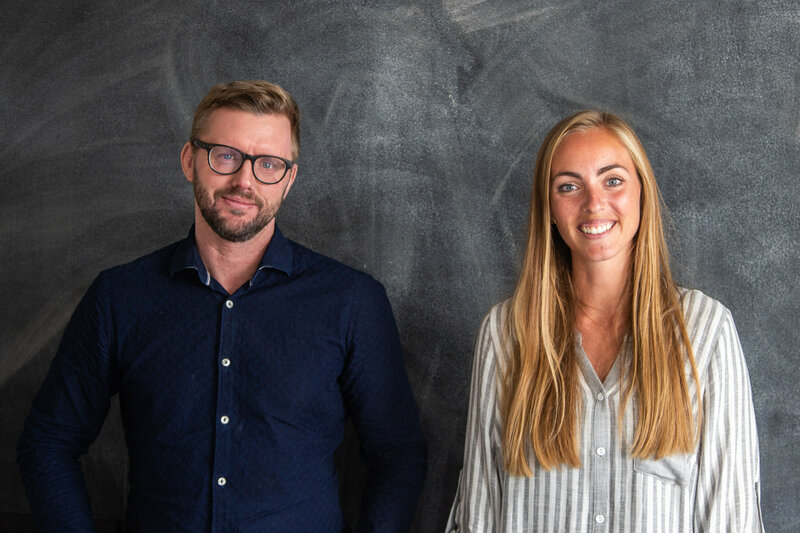 Excited to welcome two new designers to our offices in Copenhagen – Stine Griebel and Carl Larsson. Stine finished her studies at the Danish School of Media and Journalism last year and has already proved her creative value as an FMCG designer at other agencies in Copenhagen. Carl Larsson has worked with packaging design for the past 15 years in both Stockholm and Malmö. He has held positions as both a designer and director at agencies like Neumeister and NINE/No Picnic. Besides strengthening the design team, Calle will help us deliver on a growing interest from foreign clients, including a number of Nordic brands.